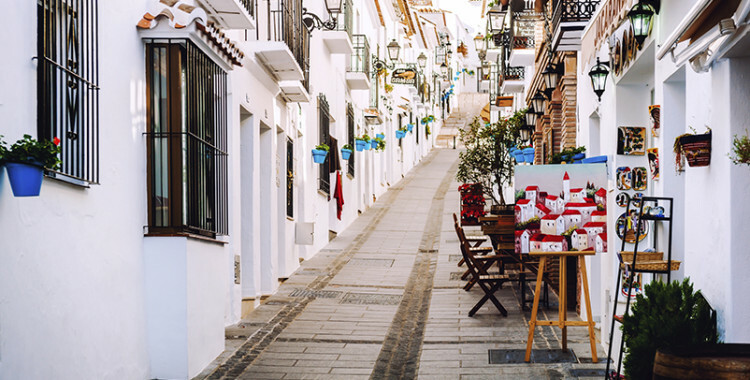 The taxation of pension income in Spain is an incredibly complex area and taxation varies depending on the type of pension and the source of the income. STATE PENSION – State pensions are paid gross and are taxed in Spain once the taxpayer becomes resident for tax purposes. OCCUPATIONAL PENSION – Occupational pensions are taxed in Spain once the taxpayer becomes resident. It is also possible for occupational pensions to be paid gross. 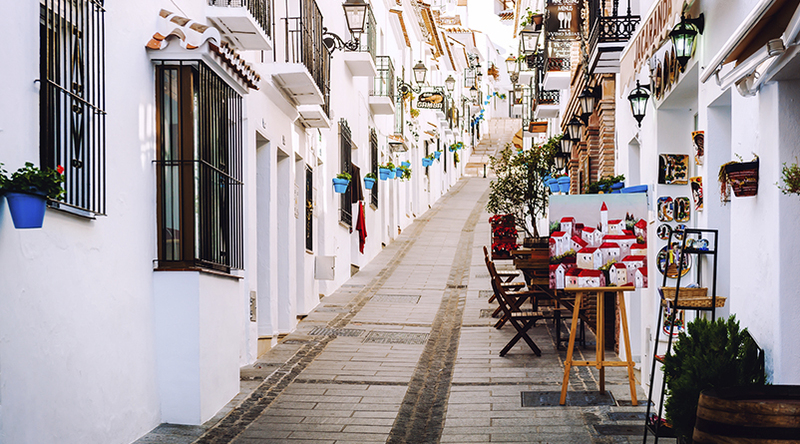 Normally to have pensions paid gross it is necessary to request a certificate of fiscal residency from the Spanish tax office and submit that certificate to the appropriate tax office dealing with the tax affairs of non-residents in one’s home country. GOVERNMENT SERVICE PENSION – Government service pensions (such as civil service, local authority, police, fire, teachers, but not NHS) are taxed in country of origin only and are not further liable to Spanish tax. Generally pensioners are taxed favourably in Spain but there are some pitfalls and it is always advisable to take professional advice from suitably qualified professionals with knowledge of tax in both Spain and one’s home country. Purchased annuity income – In Spain income derived from a purchased annuity is categorised as savings income and is taxed at a fixed rate of 18%. It is highly probable that a UK or Irish pension would be classified as a purchased annuity. In the case of a purchased annuity only a portion is treated as income as part is deemed to be a return of capital invested and as such is tax free. For whole of life annuities between 60% to 92% can be received tax-free and for temporary annuities 75% to 88% can be received tax free. The taxable element is determined by applying a fixed percentage to the amount received depending on either the age of the beneficiary (in the case of a whole of life annuity) or the duration of the income (in the case of a temporary annuity). Tax free lump sum – In both UK and Ireland it is usually possible to receive a lump sum tax free upon retirement. If this option is to be exercised then it must be done before becoming a tax resident of Spain otherwise this tax free lump sum would be subject to Spanish income tax. It may be that it is better to commute the lump sum into a higher pension and take advantage of how annuities are taxed in Spain. Pension income treated as general income – If the pension received is not deemed to arise from a purchased annuity then it is treated as general income and is taxed under normal tax rules. General income – Tax residents are liable for tax on general income at progressive scale rates, from 24% to 43% over four income bands. For 2008 an individual is entitled to claim a basic allowance of EUR5,151 for a single return and EUR10,302 for a joint return. This allowance is increased by EUR918 for an individual aged 65 or more and by a further EUE1,112 for someone aged 75 or more. An individual in receipt of earned income (salary, pension etc but not rental income) may claim an additional deduction of up to EUR4,080. The maximum deduction is available to those with an income of up to EUR9,180. The minimum deduction for those earning more than EUR13,260 is EUR2,652. Earnings between the upper and lower limit are on a sliding scale.